Cross Burning Man with Sky Diving, blend in some Radical Expression, sprinkle with Radical Inclusion, and the spectacular result is Burning Sky. All jumps must be approved through Burning Sky which operates under BRC rules. Jumping without permission is itself a violation of the 2017 BLM Closure Order. Check Burning Sky’s adventures and visit their theme camp in BRC, or meet them at the Airport. Burning Sky offers observational flights in their jump plane. Due to high demand there is a lottery for these scenic flights. 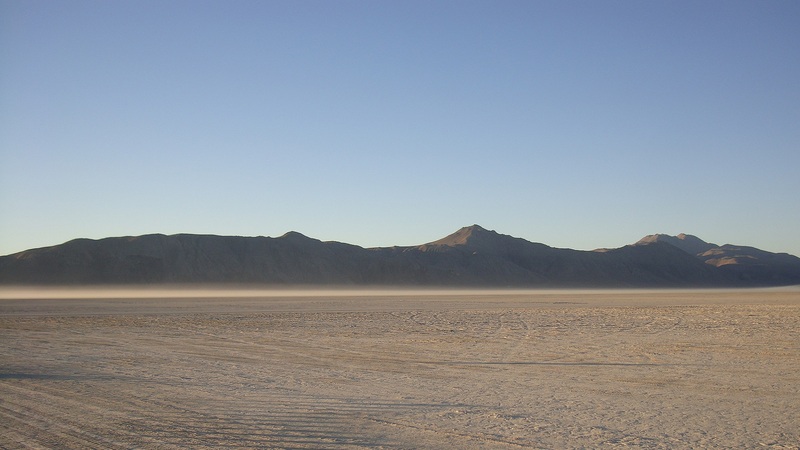 Skydivers must have their Burning Man Ticket processed at either the Main Gate or the Airport Gate prior to skydiving. No one is allowed to arrive for the first time by falling through the air!